The tax reform-induced economic surge has supercharged the economy, sparking job creation and consumption. 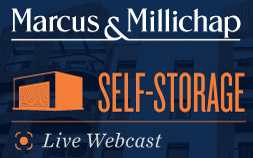 Look forward to the new year, and prepare for a very dynamic self-storage investment outlook. The tax reform induced economic surge has supercharged business and consumer confidence, driving hotel occupancies to record levels. 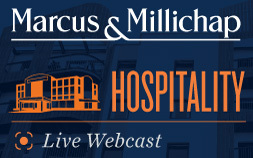 What’s the impact of Amazon’s HQ2 on the hospitality sector and ways investors can prepare for a very dynamic investment outlook. Looking beyond the headlines – what’s really happening in retail investments. What Amazon’s HQ2 announcement means for retail investors and why an investment into retail could be the smart play. 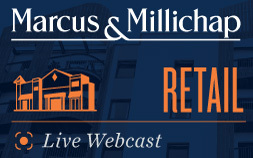 Prepare for a dynamic retail real estate investment outlook in 2019. The tax reform induced economic surge has supercharged job creation, potentially sparking a wave of household formation. How Amazon’s headquarters decision will impact the apartment sector and ways investors can prepare for a very dynamic investment outlook. Amazon’s HQ2 decision has the potential to reshape the current office landscape with far-reaching impacts in the selected markets and beyond. Look forward to the coming year, and prepare for a very dynamic office & industrial investment outlook. Amazon’s HQ2 Lands in Opportunity Zone – The “Next Big Thing” for Real Estate? Tax reform has dramatically changed real estate investment, and investors are just now beginning to understand the implications. Find out how Amazon's decision to locate in an Opportunity Zone could impact commercial real estate investors. Learn what's changing and how Opportunity Zones could reshape the investment landscape. On November 6, California residents will vote on Proposition 10. It allows cities to impose a wide range of rent-control policies on both multifamily and single-family homes. Experts say that Proposition 10, which repeals the 1995 Costa-Hawkins Act, will negatively affect property values, dramatically reduce new construction and force owners to defer maintenance and capital improvements. 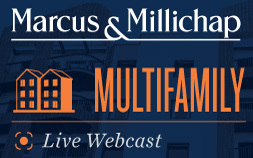 Watch Marcus & Millichap's Webcast Replay, Proposition 10: A Threat to All Renters and Property Owners. Real estate investors face significant tax changes for 2018. Discover how to capitalize on tax reform and how it could affect commercial real estate performance. 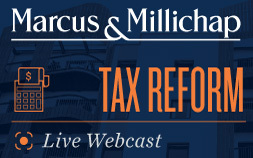 Watch Marcus & Millichap's Webcast Replay, Capitalizing on Tax Reform. The first significant tax law revision in 32 years could spark important changes for commercial real estate. 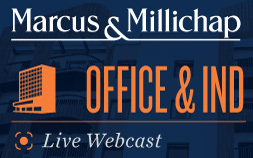 Watch Marcus & Millichap's Webcast Replay, New Tax Laws.